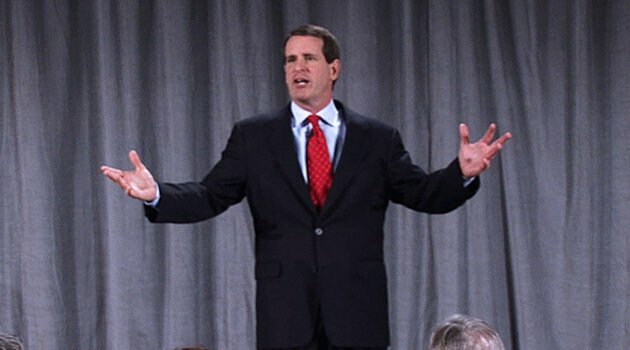 Dan Coughlin is a business speaker, management consultant, executive coach, and author of four books on leadership, sales, branding, and innovation. He has provided more than 1500 executive coaching sessions and has invested more than 3000 hours on-site observing and coaching executives and managers in more than 30 industries. His list of clients includes Prudential, McDonald's, Marriott, Boeing, Coca-Cola, the St. Louis Cardinals, and more than 100 other organizations. Dan Coughlin's articles have been published in dozens of trade association publications, and he has been quoted in the New York Times, USA Today, Investor's Business Daily, and The Journal of the American Management Association.